Whether you are just starting your journey to become a coach, or have been coaching for years, we have a range of professional development and business resources to take your business to the next level. 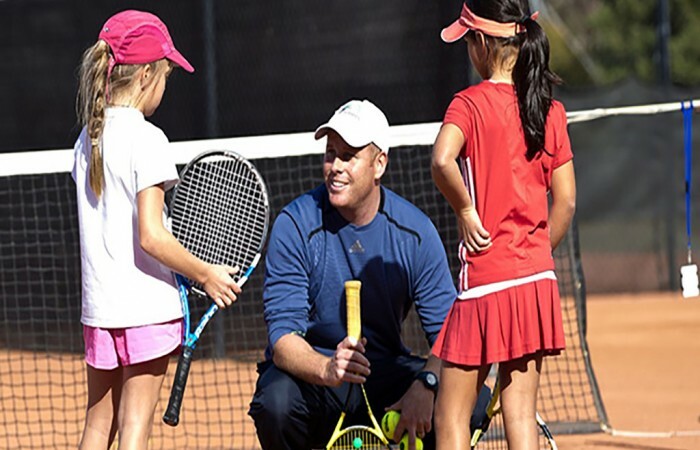 Make sure your coach is a Tennis Australia (TA) Qualified Coach. 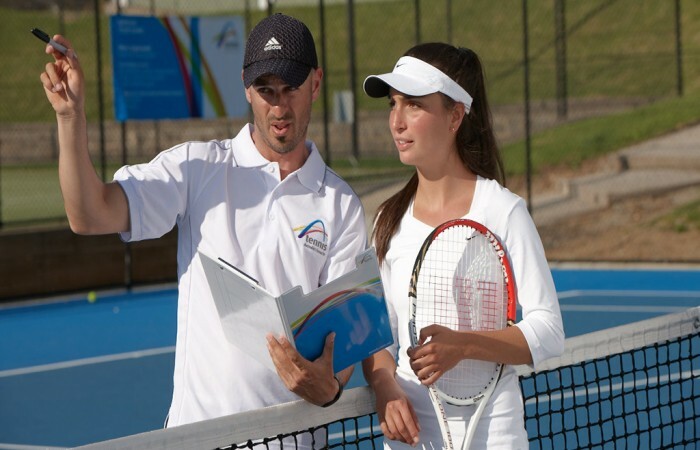 All TA Qualified Coaches have recognised education, insurance, a current First Aid certificate and a current Working with Children Check. 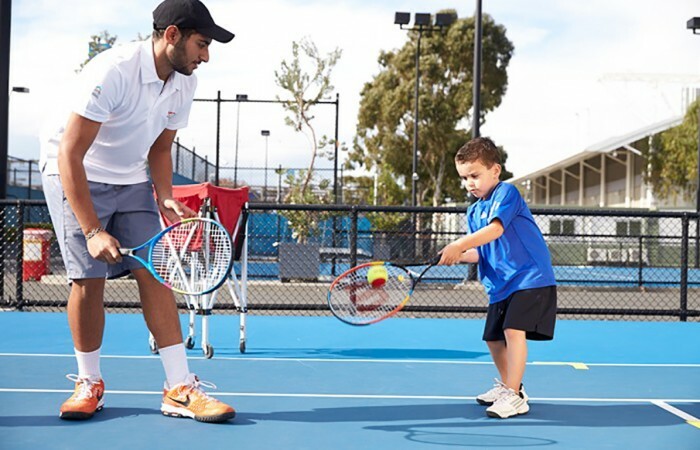 As part of Project Talent, Tennis Australia will recognise excellent, passionate coaches who specialise in the development of under 12-year-olds.